Lilabelle Lane: The Splendid Sampler Funs starts this week. The Splendid Sampler Funs starts this week. 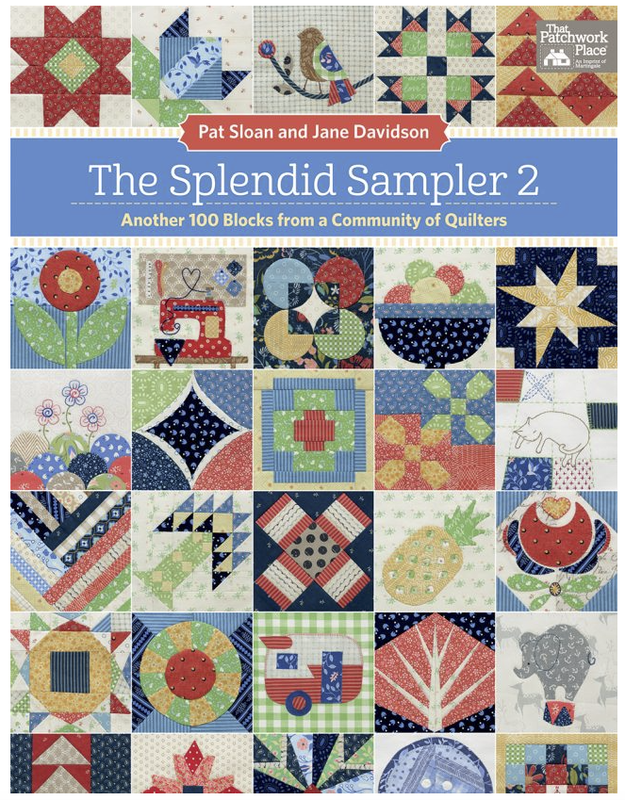 The Splendid Sampler 2 is the second book from Pat Sloan and Jane Davidson. The book has 100 blocks that finish at 6". All the blocks have been created by an awesome collection of creative people worldwide . Each adding their own style to the complete project. The list of the designers can be found HERE and yes I am one of them! 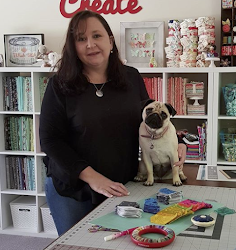 So, are you going to be sewing along? I will be sewing along with you and posting my blocks here on my blog and Instagram weekly. I have decided to go 'scrappy Bonnie and Camille'. 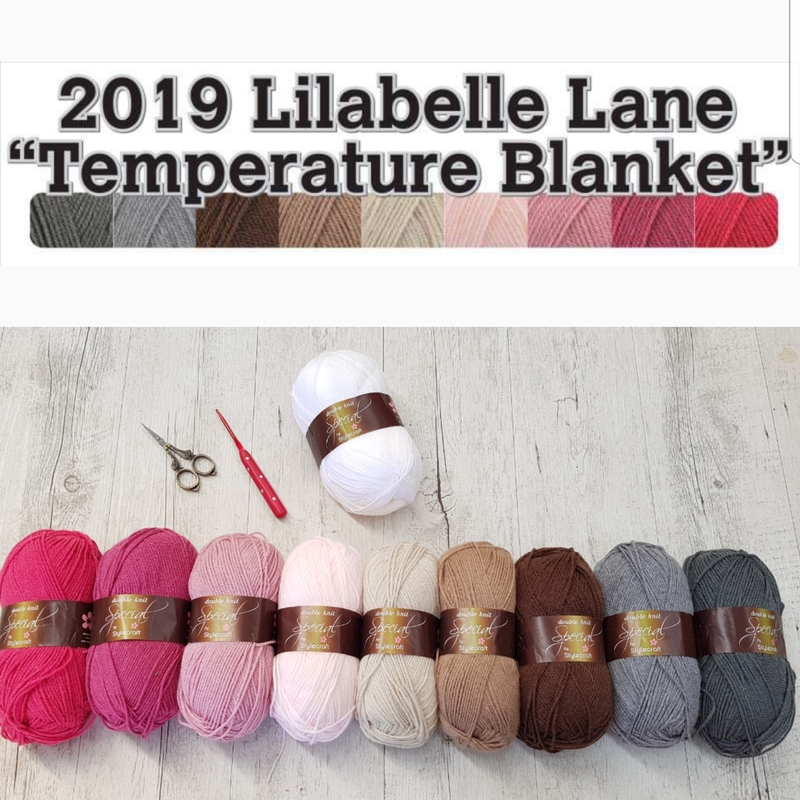 What fabrics will you be playing with? and I will be back in a few days to share with you my first block. What a great way to get me back into regular blogging. I have a lot of fun stuff to share so expect to see me back here more often.